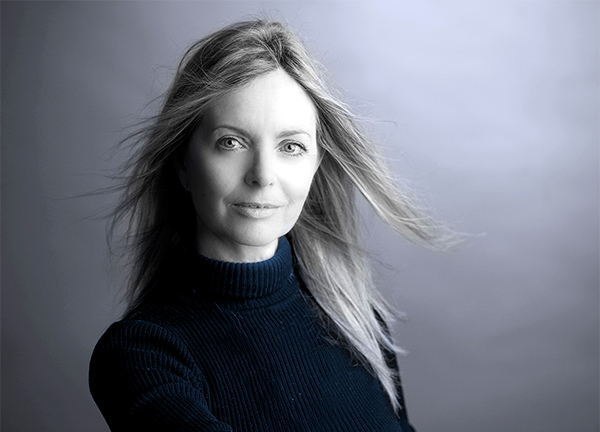 Linda is from a celtic background and studied music, dance and literature in London in the 1960′s. (ALCM). During her childhood she lived near Glastonbury, and spent many hours playing amongst the great stones of the henge in Salisbury England. She now lives with her family on the wild and magical west coast of Ireland. She is the mother of seven children and has 16 grandchildren. “The pieces I create combine angel images with the subtle energy frequencies of crystals and gemstones which work by themselves empowering the wearer to receive constant angelic support for their own personal intent.” Each angel is designed with a quality or emotion in mind, and is intended to watch over and guide you in this aspect of your life. “I create, not only with a desire to embellish you with beautiful jewellery, but equally to be of service to you, the light workers, healers, mothers and artists, who are on a mission of conscious change and growth. This is my commitment to you. 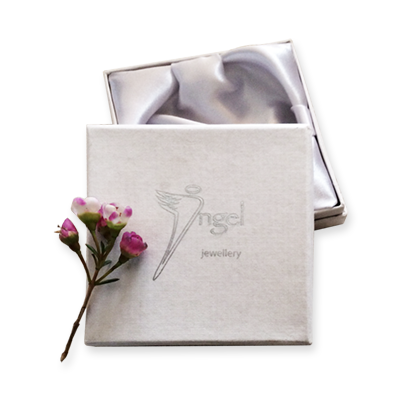 It’s my passion and joy to combine the physical, and energetic components of each Angel, so when wearing your angel necklace you experience a deeper and more profound sense of interaction with your chosen Angel.